The U.S. Chamber of Commerce will call for increasing the federal gas tax by 25 cents a gallon over the next five years to help pay for rebuilding U.S. roads and bridges as part of its push for a federal infrastructure initiative this year. The proposed increase of 5 cents per year during the next five years, including indexing the levy to inflation, would generate more than $375 billion during the next decade, according to the chamber. The idea is one of the recommendations the business lobby plans to unveil at an infrastructure event in Washington on Jan. 18, said Stacy Day, a spokeswoman for the chamber. 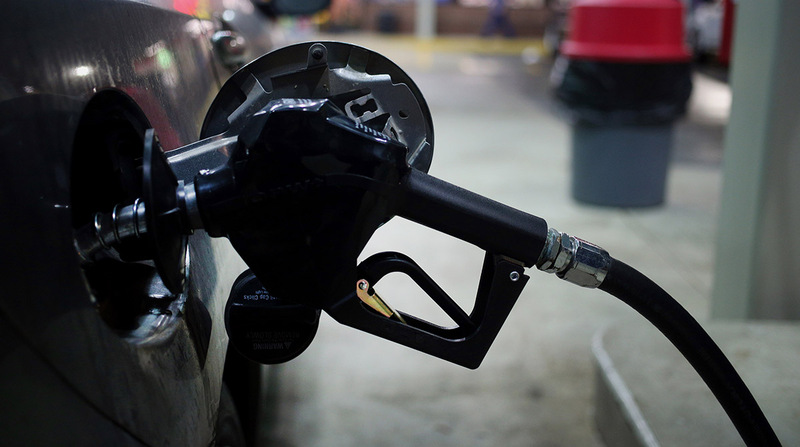 The details of the proposed gas tax increase were reported earlier by the Washington Post. President Donald Trump had promised an infrastructure initiative last year but focused on trying to overhaul health care and passing a tax bill. Now, Congress and the administration are mired in a fight over immigration, budget spending and a potential government shutdown as early as Jan. 19. Chamber President Tom Donohue highlighted the need for more investment to upgrade and modernize U.S. infrastructure during his annual speech on the state of American business on Jan. 10. The chamber has previously called for increasing the federal gas tax as the simplest, fairest and most straightforward way to raise more money for projects. The federal per-gallon taxes of 18.4 cents on gasoline and 24.4 cents on diesel were last raised in 1993. Since then, the revenue they generate has declined as inflation has reduced their purchasing power and the average fuel economy of passenger vehicles increased. The Trump administration, which is preparing to release principles of a plan to invest $1 trillion to upgrade infrastructure, hasn’t endorsed an increase in the gas tax but hasn’t ruled it out.